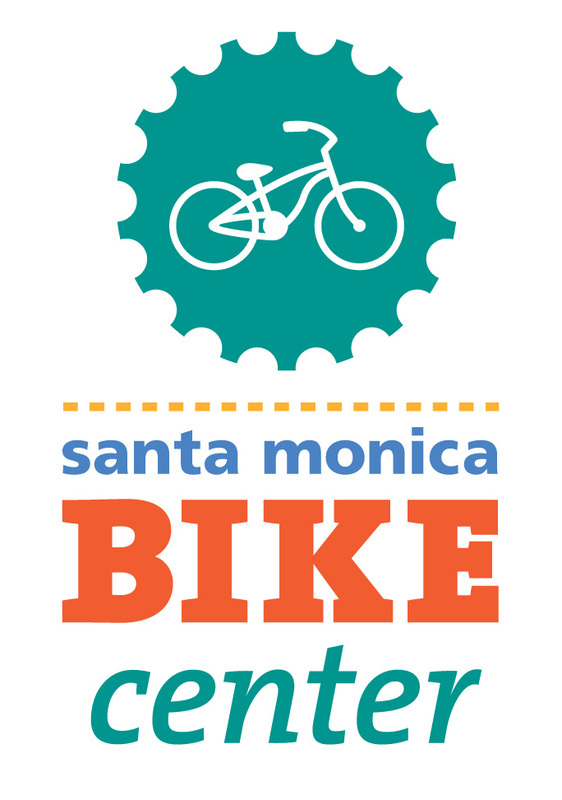 Sign up for our basic roadside repair lesson held at the Santa Monica Bike Center, 1555 2nd Street, Unit A, Santa Monica, CA 90401 (corner of Colorado & 2nd St). Beginners and DIY enthusiasts alike will learn a range of skills from our experienced mechanics. Learn to diagnose common mechanical problems encountered on the road and identify specific components that make your bike special! Please register below to reserve your spot in an upcoming class and email admin@sustainablestreets.org with any questions.